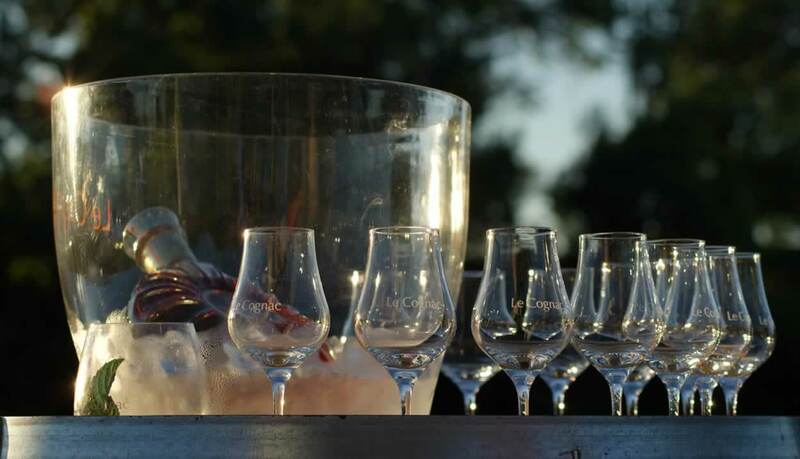 The Fête du Cognac has been a flagship event in Charente’s summer calender for over twenty years. The festival is designed to highlight the region’s famous eau-de-vie, its liqueurs and local gastronomic specialities. 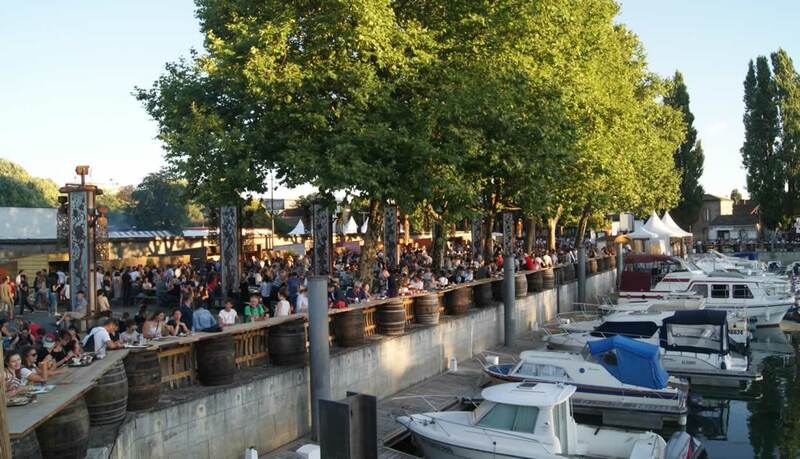 Every year during the month of July, holidaymakers gather at Cognac’s marina for this special event with its wide range of tastings. The various stands will introduce you to the different flavours of cognac, pineau and Charente wines. You can also savour the terroir’s produce as you dine outside, enjoying such delights as melon, oysters, mussels and cagouilles (a type of snail) – all followed by a concert. In short, a real treat to the ears and the taste buds!